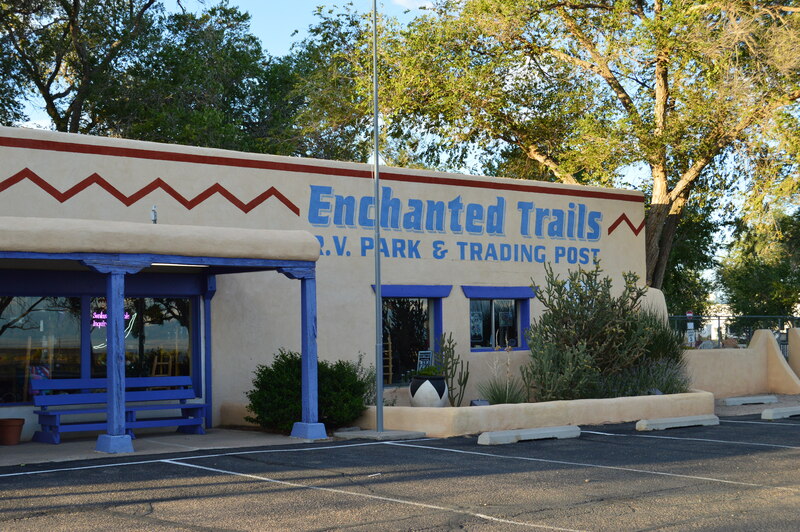 We spent four nights at the Enchanted RV Parks in Albuquerque. It is located next door to Camping World, which was convenient for us on this trip. 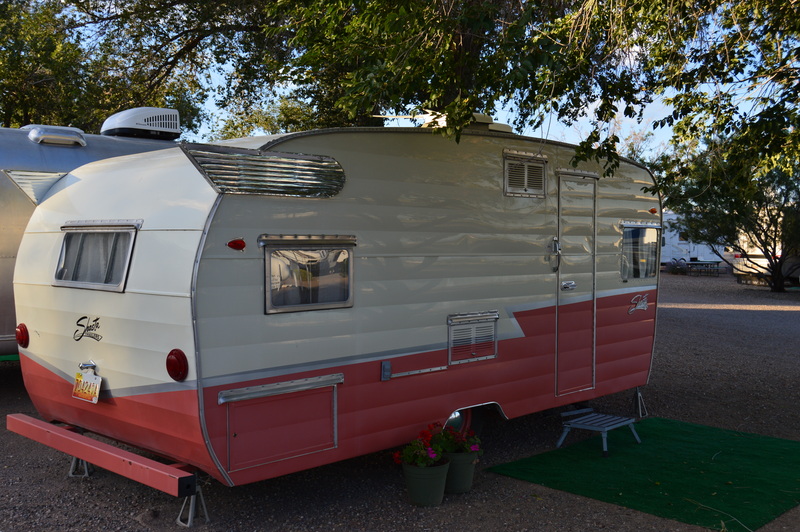 It was a cute retro facility with various retro trailers that they rent out like a hotel room. 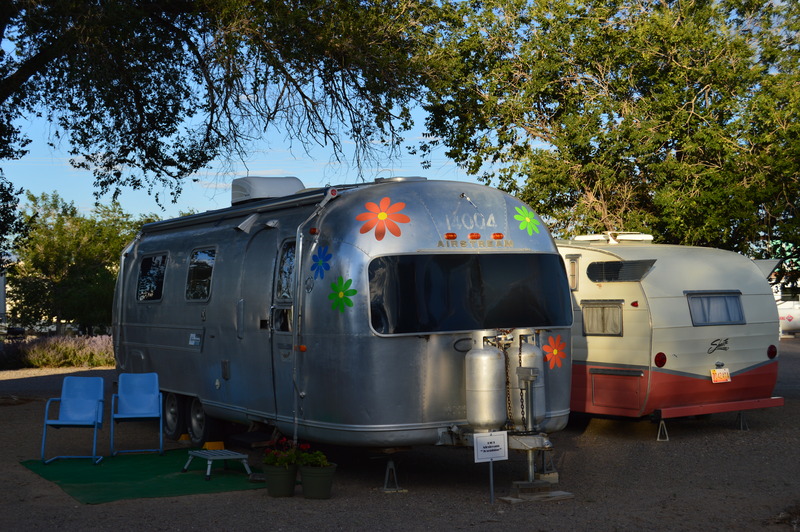 It provided free wi-fi, cable TV, swimming pool, and laundry. With our Good Sam’s discount we still paid $36 a night.